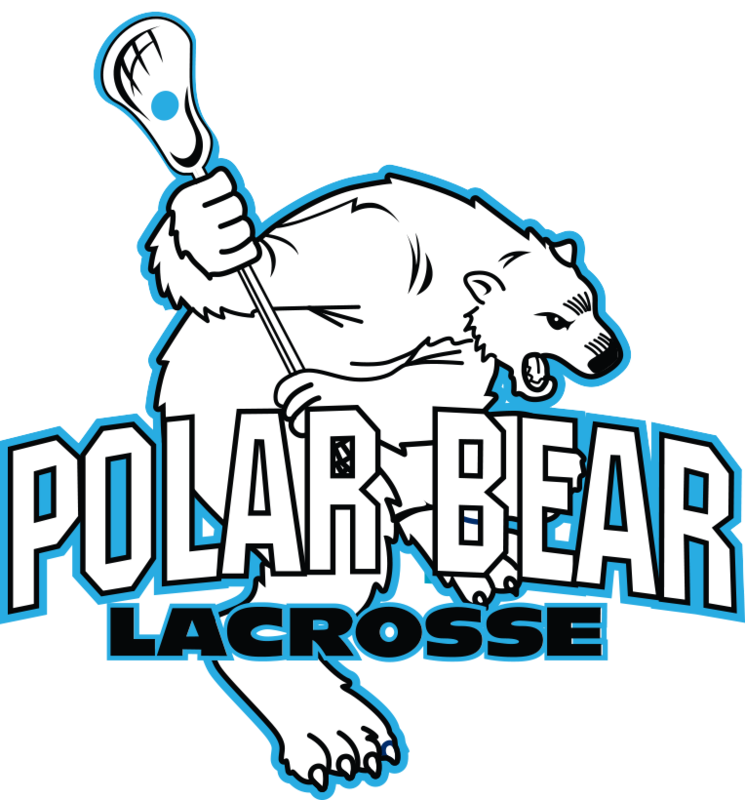 2017-18 Marks Polar Bear Lacrosse 15th Season! Play outdoors on Sundays with your teammates, full field games, & certified officials. Players are assigned to teams by the school they attend. Athletes are placed in the division that best suits their age and playing ability. Polar Bear Lacrosse League is open to boys & girls in the 1st through 12th grades. Eight (8) games over 4 weekends plus a Championship! Nine (9) divisions to ensure you are placed on a team that best suits your age and playing ability. Players must have at least one year of game experience to enroll in the Polar Bear League. Players with little or no game experience will be placed in the CUB Division. The Polar Bear Cub “learn to play” Division is open to both boys and girls from 1st to 8th grades.